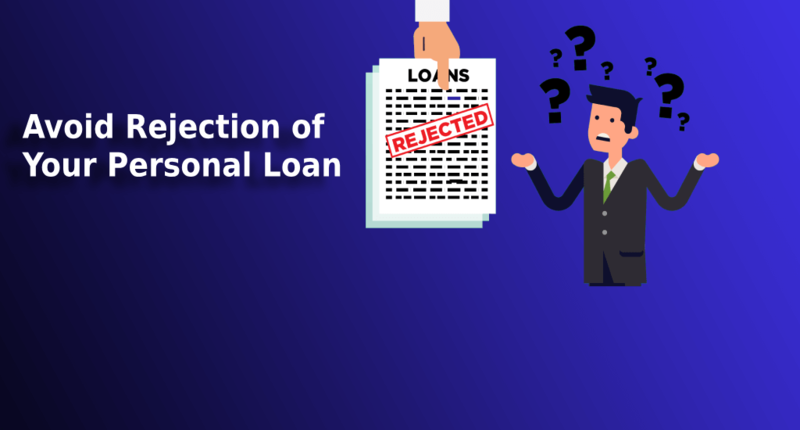 How to avoid rejection of your personal loan request? Personal loans resolve the problem of immediate requirement of funds. It is a suitable loan to apply for since you are not required to provide any collateral or security and you are free to use the money in any way you like (unlike other loans). But, this flexibility comes with a few limitations too. For instance, since there is no security or collateral involved in a personal loan, banks & NBFCs have a certain set of criteria while reviewing your loan application. Being aware of these aspects can help you avoid rejection. 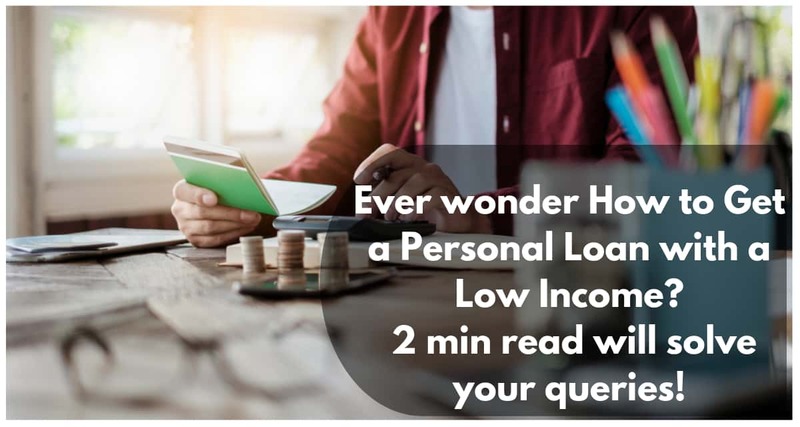 best Personal Loan being turned down is a serious blow, particularly when you are in a situation where you have no other way to arrange for cash. Hence, take preventive measures so that your application is not rejected. Below are some of the important factors to keep in mind to avoid rejection of your personal loan application. Your credit score: It is advisable to have a CIBIL score of 750 and above to have a good chance of your loan application being approved. If you are thinking to apply for a personal loan, obtain a copy of your latest credit report and check your score. Since a personal loan does not require any collateral, banks are concerned to safeguard their money against customer default. They trust on your credit report to check if you have a good record of repayment. If you have a low CIBIL score, there is a chance that your application will be rejected outright. Make sure that you Cibil score check to at least 750 before you apply for a personal loan. Afinoz provides online chat & call support that can offer assistance. 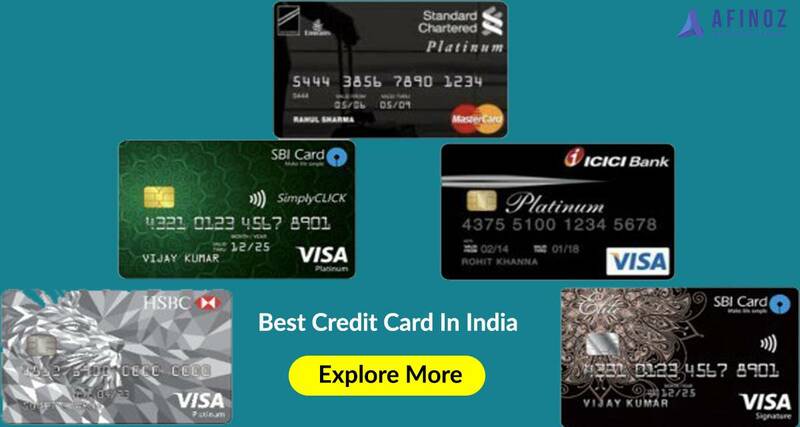 You can also check your credit score for free to get an idea of your credit position. Inadequate income: Again, due to lack of any security or collateral, lenders look at your monthly income to see if you will be able to repay the loan amount. If the repayments of your loan cannot be sustained by your income, then there is a fair chance that your application will be turned down. Make sure you apply for loan amount that is appropriate with your repayment capability. Afinoz provides online chat & call support that can offer assistance. 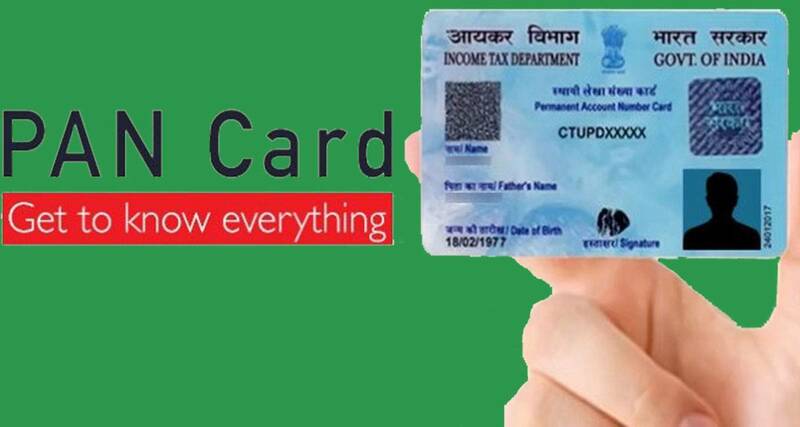 Incorrect information on your credit report or loan application: you should ensure that all the personal details on your credit report and your loan application are truthful. If there are any inconsistencies, your loan application will be rejected. If there is incorrect information regarding your name, address, PAN number or any other details on your credit report, you must get them corrected immediately. Likewise, there may be some reporting errors regarding the status of previous loan accounts. It’s important to ensure that all your details are correct to avoid rejection. Existing loan portfolio: If you have a number of present loans and the lender thinks you will not be able to take on another EMI on your presented income then they will reject your loan application. It is appropriate to apply for fresh loan once you have paid off a few of existing loans so that your EMI burden as a percentage of your monthly income is reduced. Minimum income & employment requirements: Since loan repayment is completely dependent on your income, lenders have certain minimum income and employment requirements which play a vital role in the approval of the loan. Check that you meet all the employment requirements. Do you need to have established employment at any company for an adequate amount of time? Do you need to be receiving a regular income into your bank account via direct deposit? See what does the lender require regarding your employment and ensure that you meet that. There is no way to completely guarantee that your personal loan application will be approved. Even if you meet all the eligibility criteria listed by a lender, the lender can still reject your application at its sole discretion. What you should do is, avoid general mistakes that lead to rejection of your personal loan application and follow the tips we’ve discussed to improve your chances of approval. For further assistance on your loan application, you can log on to Afinoz.com or you can call us on +918795021552.